Amazing Dumas Bay location, close to everything yet neatly tucked away. 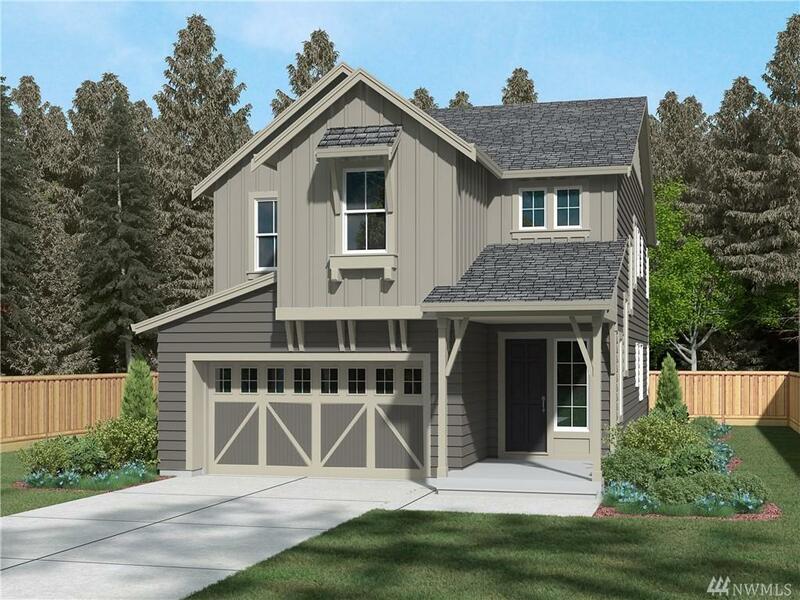 Home is bathed in natural light from TONS of windows, large homesite w/extra long driveway. Open Plan ideal for entertaining w/spacious kitchen perfect for the chef in your life. Stunning Coastal inspired design w/all professionally selected finishes w/Quartz Counters, stainless appliances, hardwood floors, tile shower surrounds, 9' ceiling on both floors, 8' interior doors, covered rear patio & more.